School. After high school, Brent started in commercial construction where he worked one year primarily at Kenwood Towne Center in tenant finish. 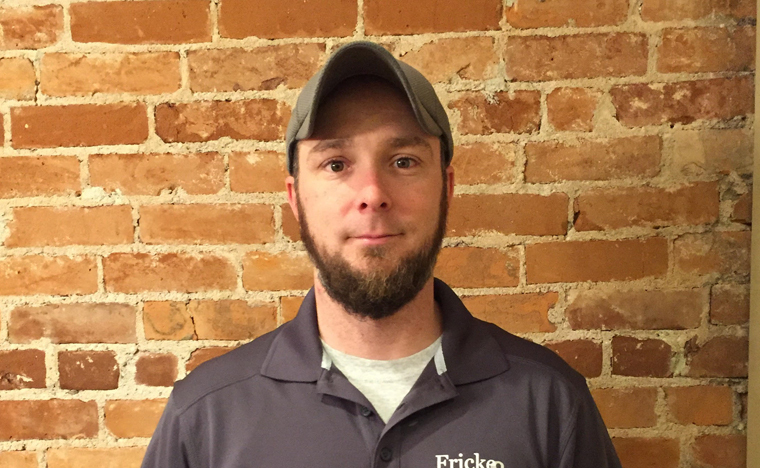 In 2005, Brent came to Fricke and Company and honed his skills in all aspects of remodeling. In his free time, Brent likes to spend time with his wife and three kids.